Statistics show that the risk of autism spectrum disorder (ASD) is increasing in the world. Early diagnosis is most important factor in treatment of ASD. Thus far, the childhood diagnosis of ASD has been done based on clinical interviews and behavioral observations. There is a significant need to reduce the use of traditional diagnostic techniques and to diagnose this disorder in the right time and before the manifestation of behavioral symptoms. The purpose of this study is to present the intelligent model to diagnose ASD in young children based on resting-state functional magnetic resonance imaging (rs-fMRI) data using convolutional neural networks (CNNs). CNNs, which are by far one of the most powerful deep learning algorithms, are mainly trained using datasets with large numbers of samples. 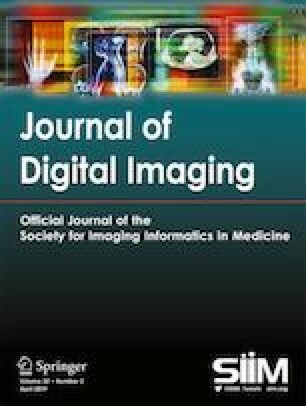 However, obtaining comprehensive datasets such as ImageNet and achieving acceptable results in medical imaging domain have become challenges. In order to overcome these two challenges, the two methods of “combining classifiers,” both dynamic (mixture of experts) and static (simple ‌Bayes) approaches, and “transfer learning” were used in this analysis. In addition, since diagnosis of ASD will be much more effective at an early age, samples ranging in age from 5 to 10 years from global Autism Brain Imaging Data Exchange I and II (ABIDE I and ABIDE II) datasets were used in this research. The accuracy, sensitivity, and specificity of presented model outperform the results of previous studies conducted on ABIDE I dataset (the best results obtained from Adamax optimization technique: accuracy = 0.7273, sensitivity = 0.712, specificity = 0.7348). Furthermore, acceptable classification results were obtained from ABIDE II dataset (the best results obtained from Adamax optimization technique: accuracy = 0.7, sensitivity = 0.582, specificity = 0.804) and the combination of ABIDE I and ABIDE II datasets (the best results obtained from Adam optimization technique: accuracy = 0.7045, sensitivity = 0.679, specificity = 0.7421). We can conclude that the proposed architecture can be considered as an efficient tool for diagnosis of ASD in young children. From another perspective, this proposed method can be applied to analyzing rs-fMRI data related to brain dysfunctions. 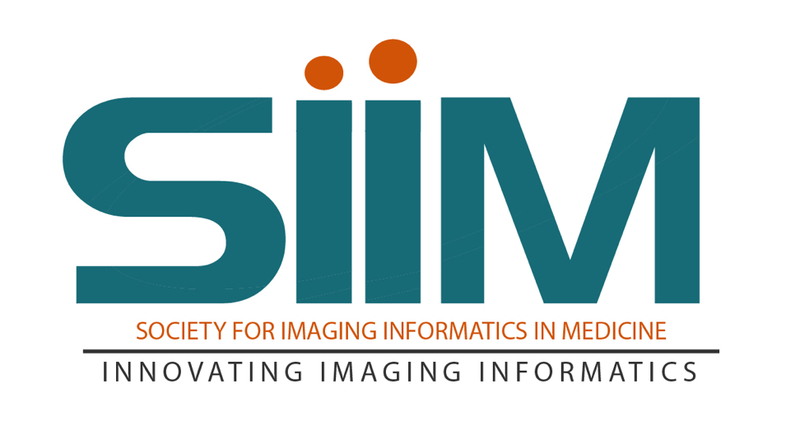 We thank the Autism Brain Imaging Data Exchange (ABIDE) for generously sharing their data with scientific community. Hermans E: SPM8 Starters Guide, 2011. http://www.ernohermans.com.